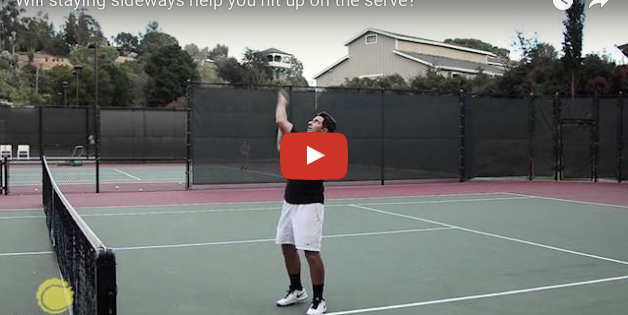 The second serve is about spin that will make the ball curve down as it crosses the net. 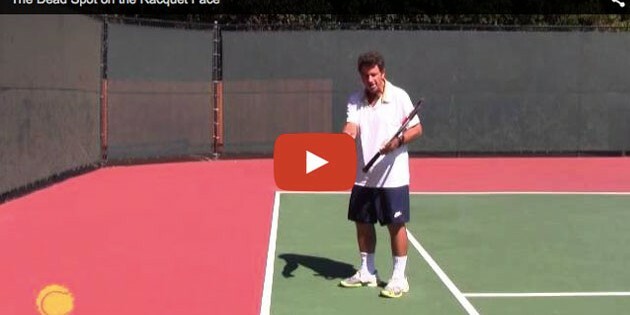 Yes it may corner the opponent and either swing them wide and out of court, or kick up into their backhand. 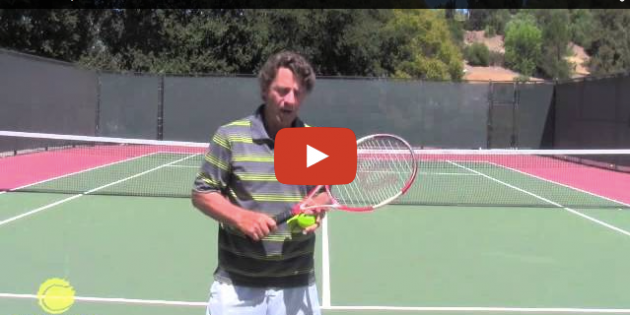 Many interesting parallels have been drawn between the tennis serve and the golf swing. 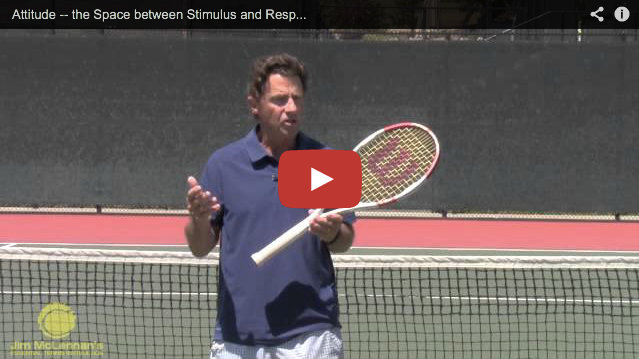 Once the tennis player (or golfer) gets the feel for the mechanical elements of the serve (or golf swing) then rhythm becomes the overriding issue. Does the swing build smoothly and gracefully? Is there economy of effort? Can the server (golfer) swing easily yet hit hard? Are the body parts coordinated so that the force from the legs moves to the hips, and then to the torso, and then to the shoulder, then the arm, then the forearm, then the hand, and finally the fingers? 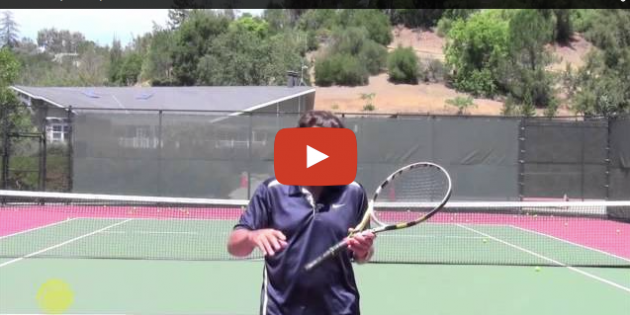 Three factors control your tennis shot – not your feet, not your eyes, not your balance (though all of those do help) but the only three elements are; Angle of the racquet face, Swing Path and Tempo. 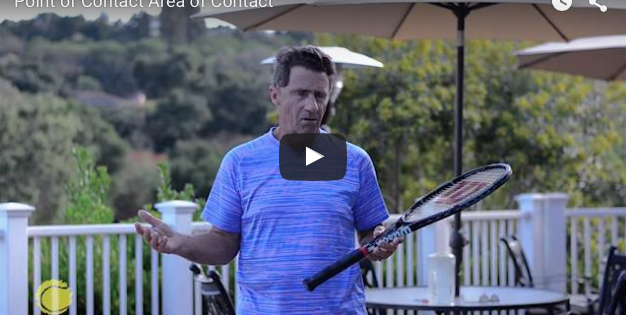 Swing path, type of spin, power, 3d playback (with Zepp) but perhaps the most interesting as well as the most useful is the data that shows where you make contact on the racquet face. 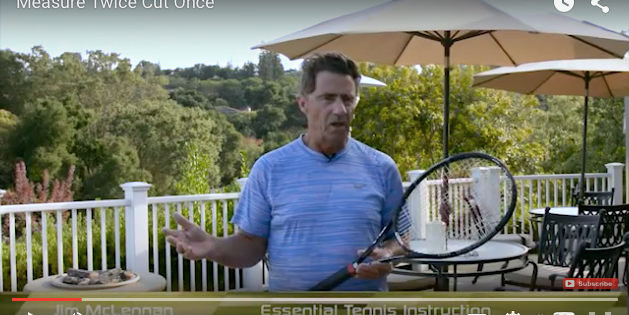 And before going further, one of the most important (IF NOT THE MOST IMPORTANT) skills in the game of tennis is concentration, focus, and closely and continually watching the ball. 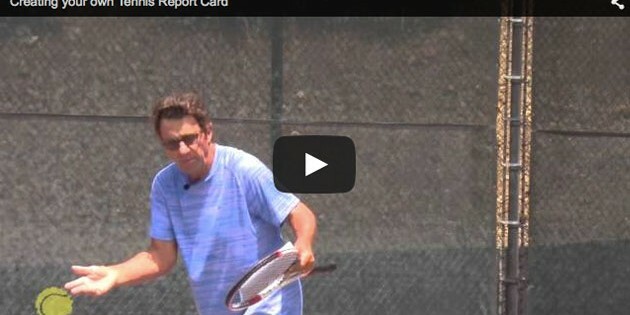 Take a few moments with the following report card – a method to either evaluate your own skills, or use this with your coach or regular practice partner. 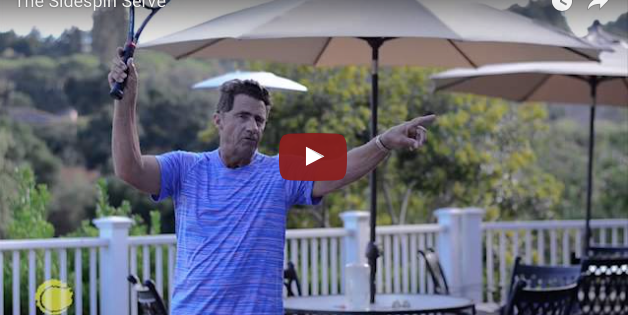 The idea is to take a deeper look at your “Use” – the broader issues that influence all you do on court, your awareness, the elements that make you a strong player, but equally perhaps the element that is holding you back. An excellent book, Man”s Search for Meaning, written by Victor Frankl, serves as a useful guidepost in living but equally when playing on court. When Andy Murray hooked up with Ivan Lendl to capture his two grand slam titles, he was working at the same time with a sports psychologist (the same one who had worked with Lendl years before) to improve his attitude – to improve his emotional responses to the challenges he faced (and still faces) on court. 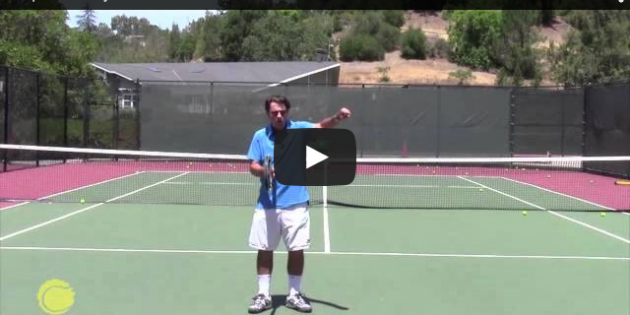 Squaring up – Hitting the ball true – precise contact on the back of the ball. 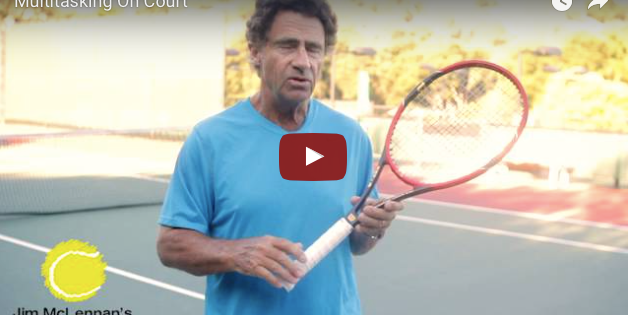 We all know about topspin – but have you ever tried to strike the ball with true topspin – where the ball rolls forward – precisely forward? 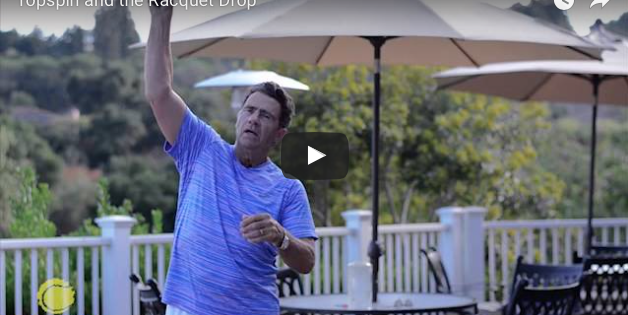 The following drop hit drill will improve your time spent practicing on court – and help you with your forehand and or your backhand. Play the ball to the open court. Run your opponent. Hit it where they “ain’t” (sorry). Too often we focus on moving the ball east and west, meaning from side to side. 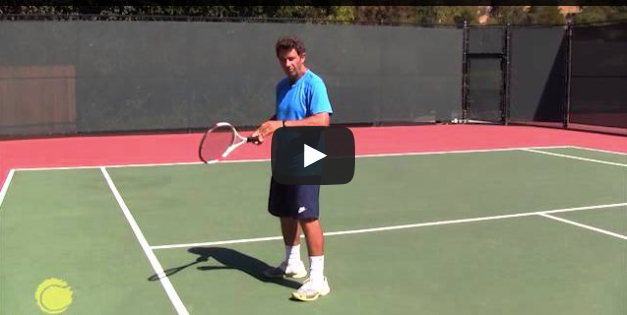 Another option, in some instances a better option, is to play the ball deep and short, very deep and very short. Think of this as moving the ball north and south. 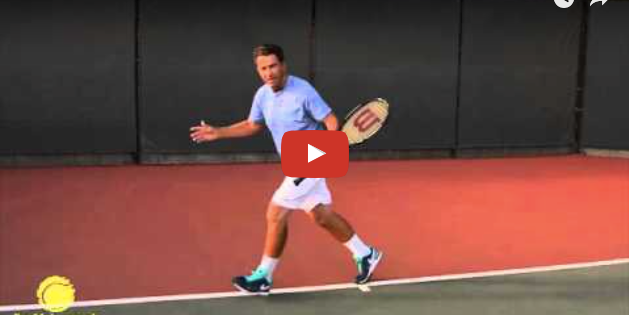 Drop shots will do the trick. 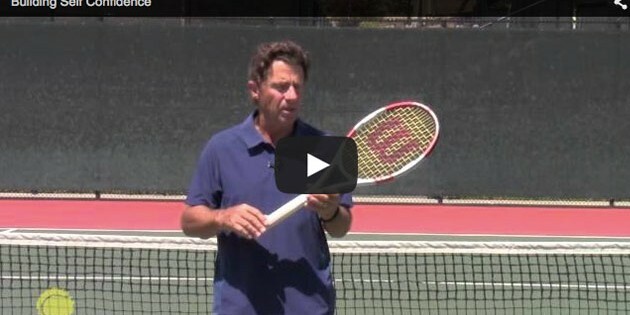 Backspin, finesse, stroking from high to low with an open racquet face. But, and this is most important, always meet this ball on the rise, from inside the baseline. Tennis ju-jitsu. Blocking, borrowing, deflecting the ball, playing with angles and change of pace. The game is not always about power and winners. Just as easily the game can become one of rebounding the ball, using the opponent’s force and incoming shot to create our own. This style, ju-jitsu if you will, comes from shorter strokes, firmer grips at contact, and a willingness to look for angles, dinks, drops and more. 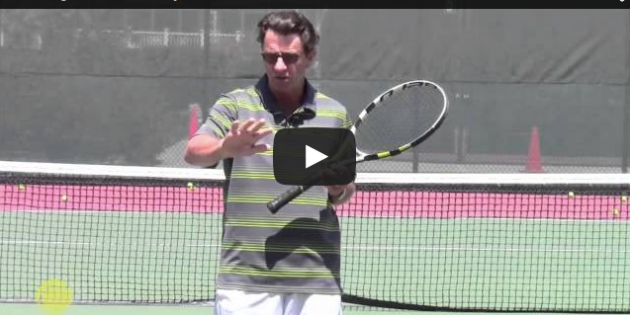 McEnroe was the unquestioned master of this – try it out for yourself.